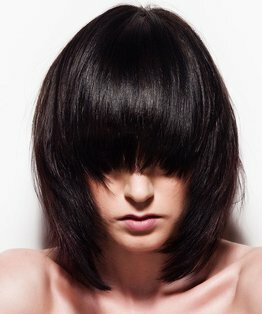 Stacey Broughton’s basic haircut tutorial teaches a soft, chic, layered mid-length shape with the focus firmly on elevation and over-direction. Watch Stacey's body position and finger angles for expert cutting guidance. 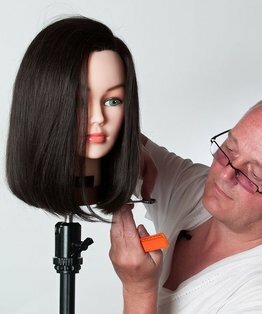 Throughout the video, you will observe and learn techniques such as blow drying, blunt cutting, body position, club cutting, disconnection elevation, finger position, freehand cutting, graduation, layering, over-direction point cutting, sectioning and texturising. 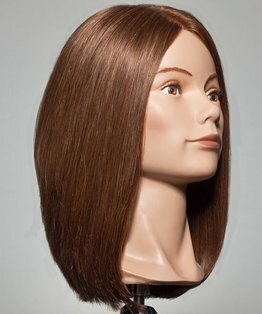 The result is a beautiful face framing shape that you can use over and over in the salon. 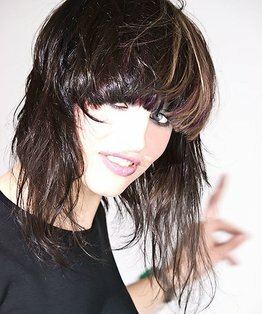 Members can also read our step by step guide to do this mid length-layered haircut. Watch Bee Dxon’s colouring tutorial that accompanies this video.